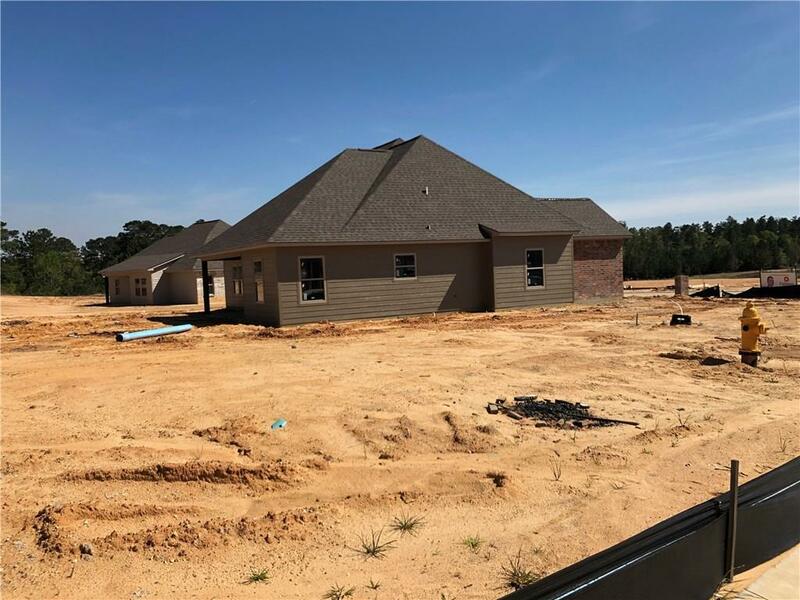 Another amazing new construction coming to the Ocho Rios subdivision. 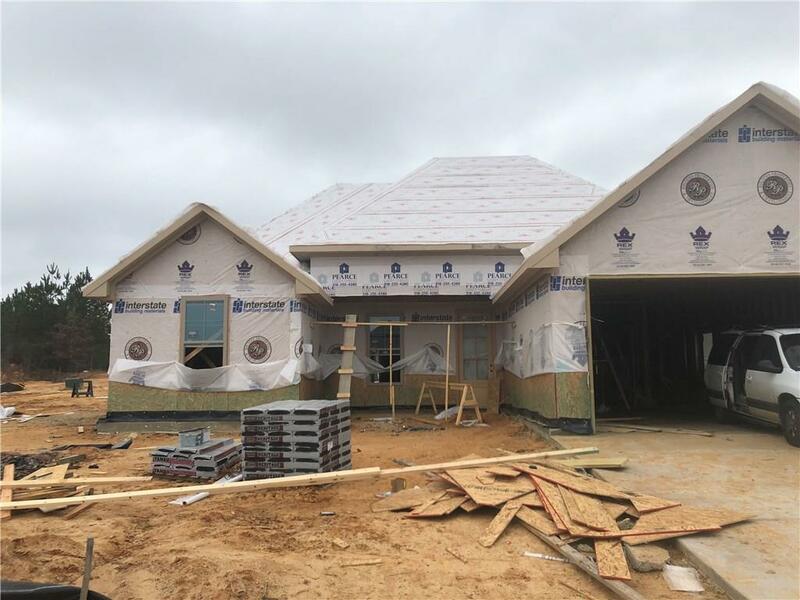 Set to begin construction in Early November, and be complete around February 2019, this home will feature 4 beds/2 baths, Granite countertops, wood flooring, custom cabinetry and a very nice luxury master suite. 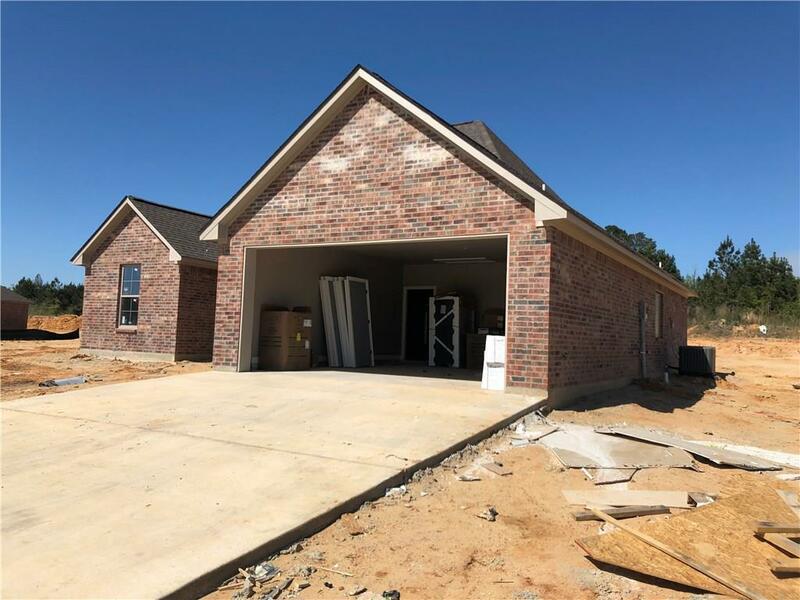 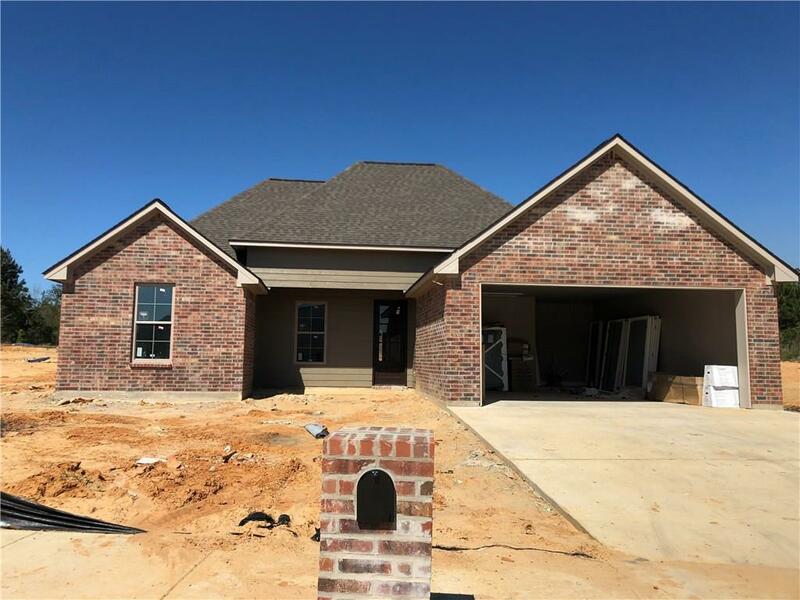 This home will sit on a corner lot and will have a two car garage along with an open concept that will blow you away with the comfort factor it will have.